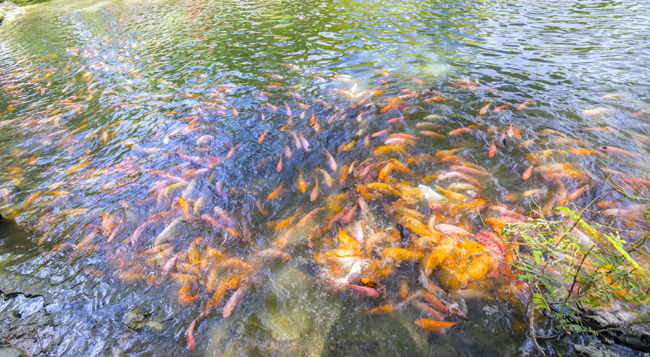 So many people think there’s no problem with releasing aquarium fish—especially goldfish and koi—into local ponds and streams. The truth is that nonnative species can be devastating to native populations by causing disease outbreaks and creating competition unbalance. In November 2012, the Colorado Parks & Wildlife division removed 2,275 goldfish from Thunderbird Lake in Boulder, CO.
What to do instead: Ask if your local pet store will take your unwanted fish. Post that you have fish for adoption on aquarium hobbyist sites such as AquariaCentral.com and Tropicalfishkeeping.com. An extensive list of local fish clubs and national associations can be found at Aqua World Aquarium. The Wild Parrot Trust (WPT) often receives questions from individuals who feel that their companion birds might be happier if released into the wild. Trust experts strongly advise against this. According to the WPT, many long-term companion parrots were born in captivity (sometimes for generations), and have been living closely with people. Often kept alone, pet parrots rely on their caregivers for food, water, shelter and companionship and do not have the skills to survive in the wild. Pet parrots released into the wild face the threats of possible starvation, being eaten by predators, encountering extreme weather or being poached or hunted. What to do instead: The WPT advises caregivers to provide their parrots with the largest flight area possible, a wide variety of stimulating enrichment items and companionship. For those looking to rehome a parrot, look for a local rescue group at BeautyofBirds.com. Domestic rats and mice released into the wild do not have the genetic traits to survive. They are used to being cared for by humans and will not know how to find food on their own. In addition, fancy rats and mice are white or have white patches and will easily stand out to predators. 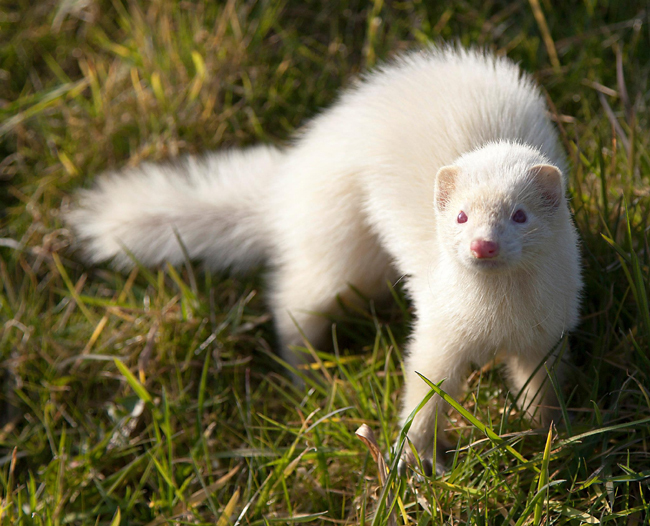 Albino rats have poor vision, which will further impact their ability to survive. Ratbehavior.org and G.W. Deer Mouse Ranch offers more information on why you shouldn’t release pet rodents into the wild. What to do instead: Reach out to enthusiasts such as members of the American Fancy Rat & Mouse Association to find someone interested in adopting your pets. Also look on Petfinder.org for shelters or rescue groups willing to accept rats and mice. Dumping a pet rabbit in the wild is akin to giving him a death sentence according to Rabbit Advocates, a nonprofit rescue group in Portland, OR. Released domesticated rabbits are prey animals and easy targets for cats, dogs, foxes, coyotes, hawks, raccoons and other predators. 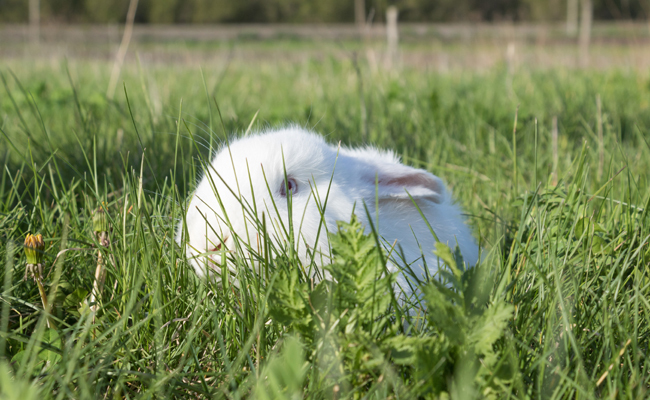 If they escape predators, released domesticated rabbits will likely die from a viral infection, injury or disease. What to do Instead: Surrender your rabbit to a local shelter or rescue group where he will have a chance at getting a new home. The House Rabbit Society offers a list of rabbit rescues throughout the U.S. Releasing pet snakes into the wild can cause major problems for native species. In the Florida Everglades, there is now an open hunting season on boa constrictors and pythons that have become established in the area because people were dumping them in the wild. A study released in 2012 by the Virginia Tech University, Davidson College and the US Geological Survey found that pythons caused the populations of rabbits and foxes to vanish and the numbers of raccoons, opossums and bobcats to drop by as much as 99 percent in the Everglades. 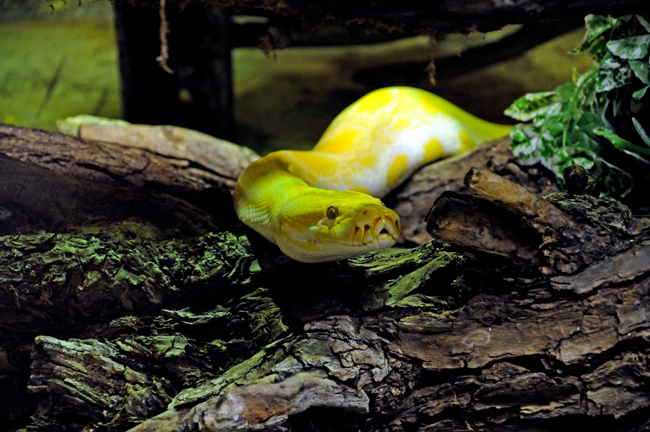 What to do instead: Contact the pet store or breeder where you purchased your snake and see if they would take him back. Reach out to a local herpetological society to ask for help or advice on rehoming your pet. Melissa Kaplan’s Herb Care Collection offers a list of rescues. According to the Turtle Rescue League, releasing pet turtles into the wild is dangerous to both your turtle and to native turtle species. A captive bred turtle does not know how to survive in the wild and will almost always die. Pet turtles can carry diseases that threaten the survival of native species. What to do instead: Reach out to a reptile rescue group such as the Turtle Rescue Leagueor the American Tortoise Rescue for help and advice in rehoming your pet.